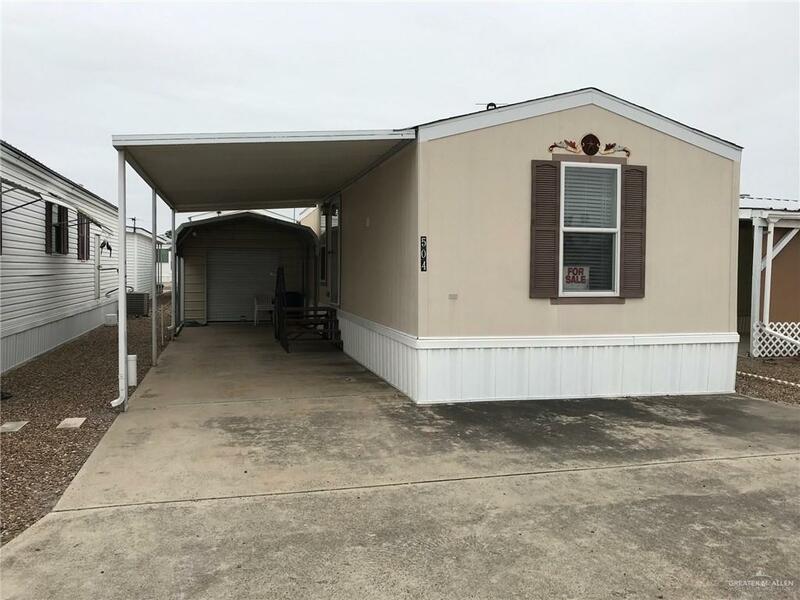 Lovely 14x32 mobile home in mint condition. 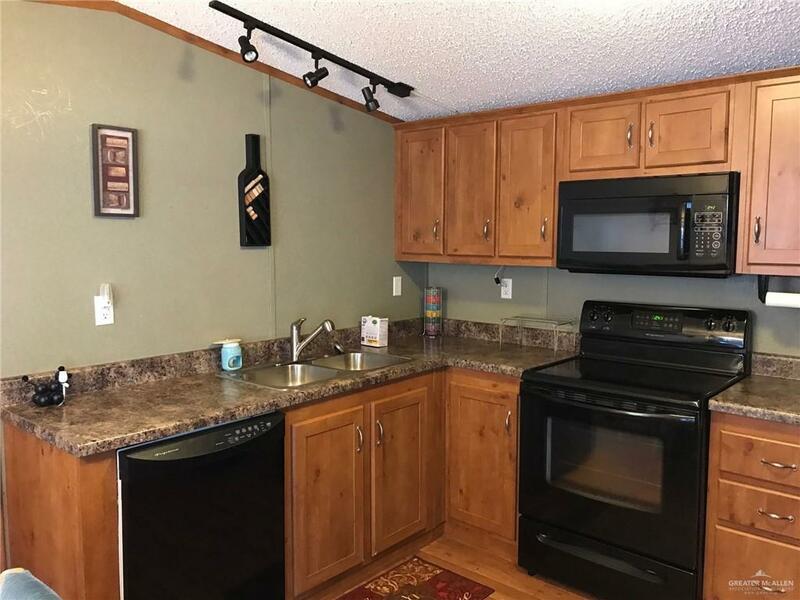 Vinyl wood like flooring Stack washer & dryer, glass top stove, full size disposal, microwave and a nice pantry. Bath room has a standard size bath tub and one sink. Master bedroom in the front and living room in the back. 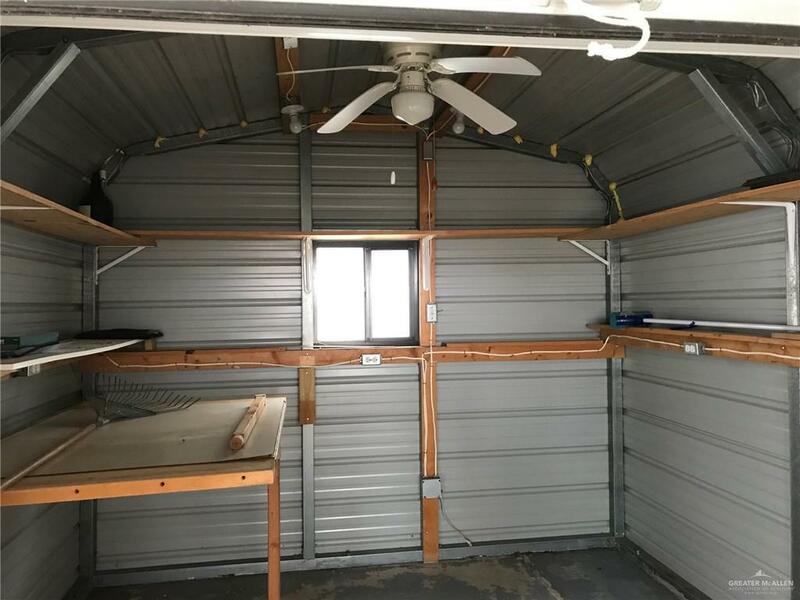 Newer storage unit once used as a sewing room.